Are you looking for an SEO expert in Alexandria, VA? 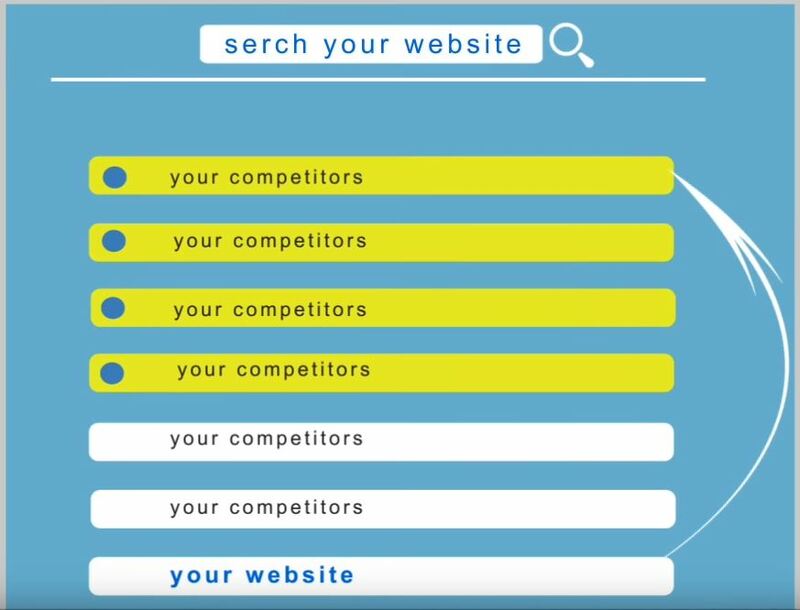 If you’re a local business owner and aims to venture on online marketing to grow your customer’s reach, you’re definitely on the right page! Polianna SEO Alexandria is an Alexandria, VA-based SEO, and Online Marketing Company that aims to give your business the visibility it deserves, to drive more targeted clients to your website highlighting your products & services, and to turn client calls and inquiries into potential business sales for higher revenue. Like us, get the best rank that you deserve, contact Polianna’s Alexandria SEO Experts to help you with your SEO! The Details: How do we get your website to Page 1 of Google? Since you’ve already checked out some of our valuable keywords (with multiple terms for various cities) in Page 1 where we’ve clearly deciphered Google’s algorithm, don’t miss a bit and let our SEO Experts help you get there. Watch how our VA-based Alexandria SEO strategies will work for your business. If you own a local business in Alexandria, Virginia and you want to raise your revenue level, talk to us about your SEO now. Call Alexandria’s SEO Experts at (703) 997-4123! If you’re interested in working with us to see how we can help take your business to the next level, please complete our Discovery Form to see if we can help!